Regrettably, technical issues have befouled our brave adventurers – stopping them dead in their tracks for a short while. Facing a processor burnout and a bit of lead time on the replacement, the recording of In The Dark: Episode 3 will be put on hold until everything is back up and running in tip-top shape. Worry not, though, for as soon as all of the proverbial ducks are back in a row, In The Dark will resume on its regular live schedule of Monday evenings, with Pt 1 and Pt 2 of the week’s episode airing on Tuesday and Thursday through the website. 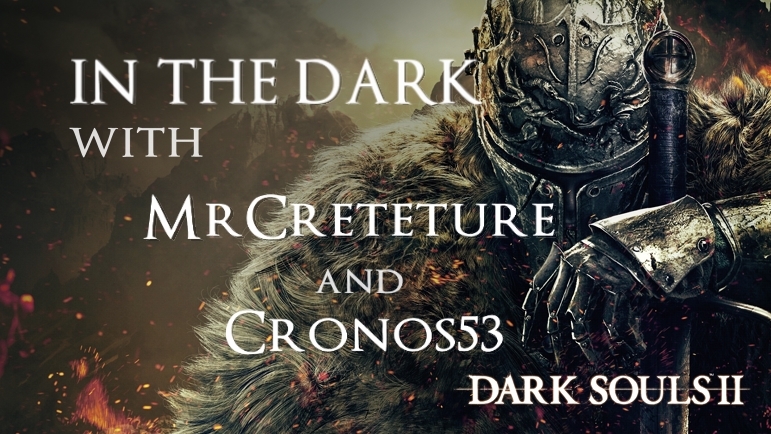 In the meanwhile, please accept our apologies for the interruption, and the two noble gents anxiously anticipate getting back in the saddle to continue exploring the depths that FromSoftware has to offer. We will still be airing our other regularly-scheduled weekly shows, so be sure to tune in to Scholarly Gamers every day for new content, live streams, and more!